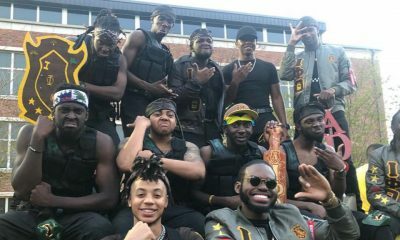 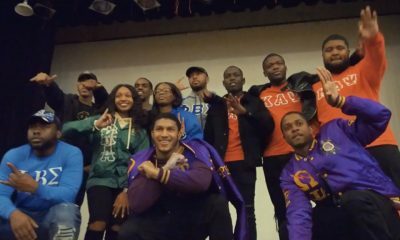 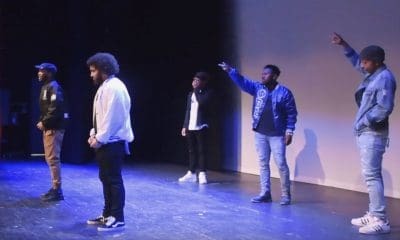 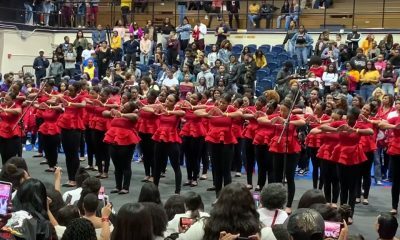 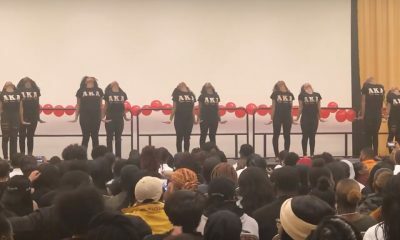 [sg_popup id=”7″ event=”onload”][/sg_popup]The Alphas just crossed a solo at the University of Connecticut and he HELD IT DOWN! 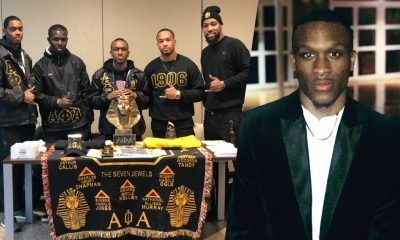 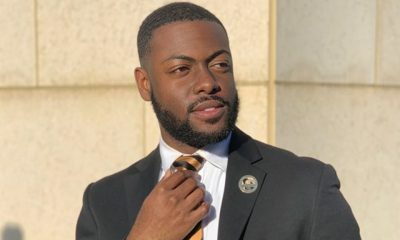 Nathan Nugent, the new solo ace from the Kappa Delta Chapter of Alpha Phi Alpha Fraternity, Inc. gave it his all during his neophyte presentation this semester at the University of Connecticut. 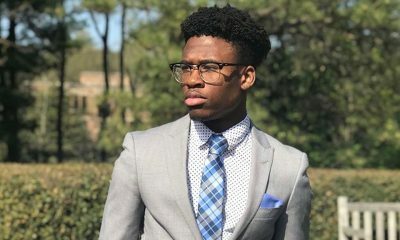 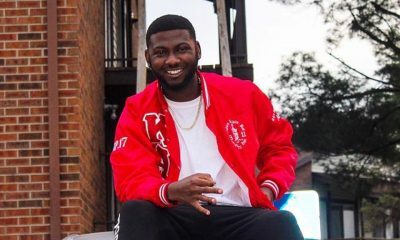 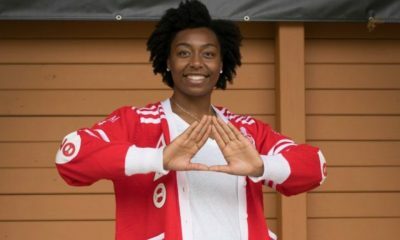 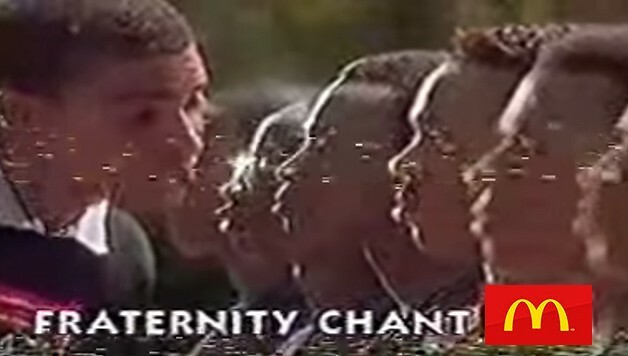 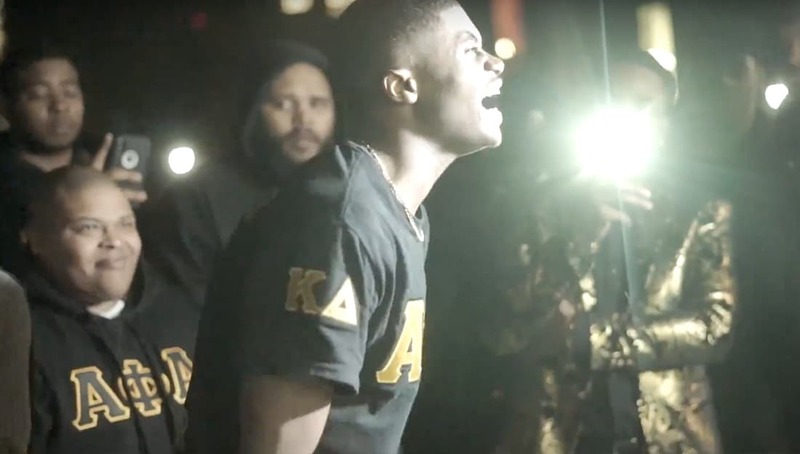 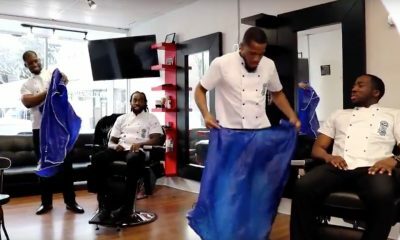 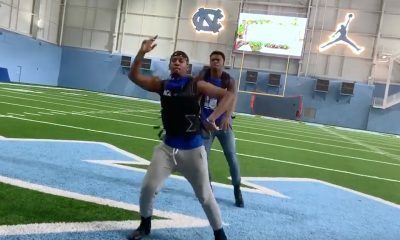 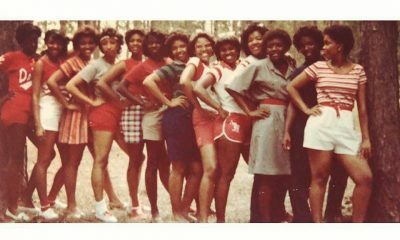 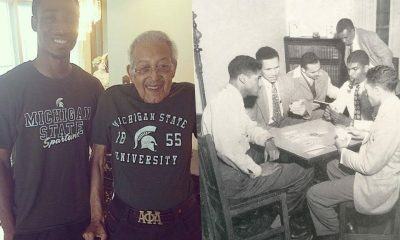 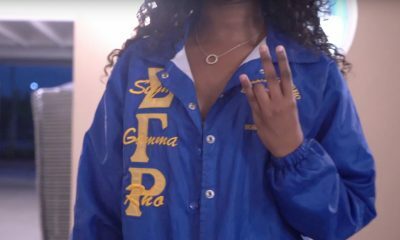 His mother, already a proud member of Sigma Gamma Rho and his older brother a member of Kappa Alpha Psi, Nate chose his own unique path to complete the family legacy. 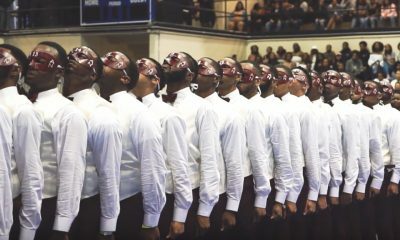 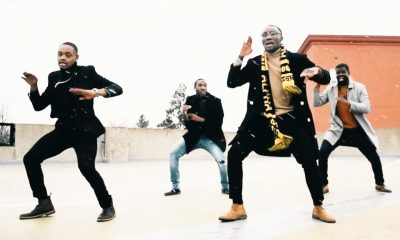 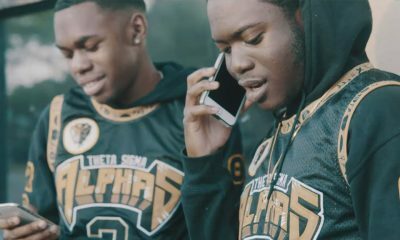 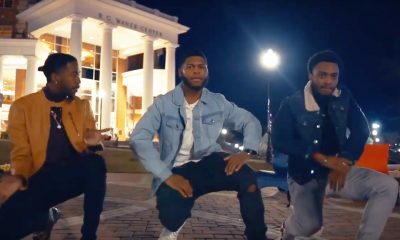 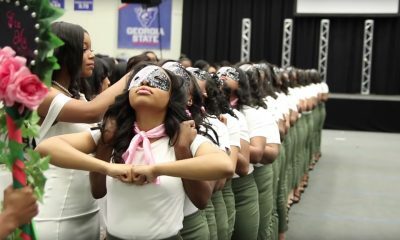 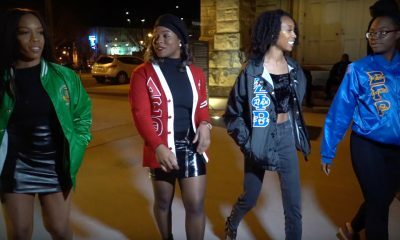 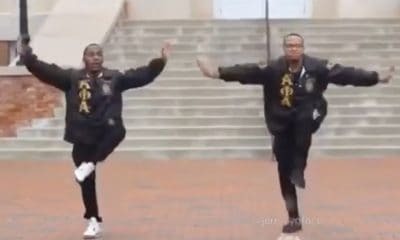 Watch the video that was shot by @dami.jpg below and see for yourself how the chapter introduced their solo to campus as a new member!